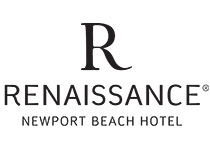 Renaissance Newport Beach (part of the Marriott Family – Marriott Rewards) is a luxury lifestyle hotel. The AAA Four Diamond Awarded Hotel is a lifestyle hotel with a Newport Beach California vibe where style meets the sand. The Lobby is interactive with a Navigator who will customize your Newport Beach experience. Featuring 444 modern guests, including 56 exquisite suites. The property features 30,000 sq. 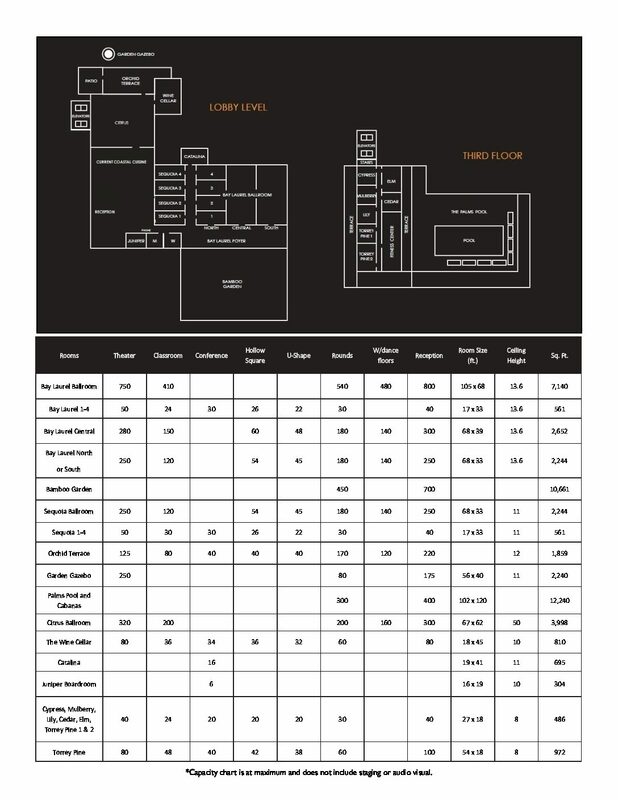 ft. of indoor function space, and the Bamboo Garden, a 10,000 sq. ft. outdoor function space that is adjacent to the ballrooms and boasts a water feature, fireplace and conversational fire pit. Guests of the Renaissance will enjoy the amenities of Orange County’s newest lifestyle hotel along with exceptional, all within the alluring destination that is Newport Beach. Renaissance Newport Beach features meeting facilities to cater to groups of 10 to 700 people offering a lifestyle experience complimented with adventure. Dream weddings don’t just happen, they’re planned. Marriott Certified Wedding Planners are trained to help. After completing demanding coursework, each Marriott Certified Wedding Planner is qualified to coordinate weddings of all types, including ethnic and military weddings. Relying on experience, training, tradition and old-fashioned intuition, Marriott Certified Wedding Planners can help you determine an overall vision for your wedding and help you execute each detail. That includes setting an event budget; deciding on a menu; arranging table settings; and finding florists, photographers, a band and other entertainment for the big day. Start planning your meeting or event here!